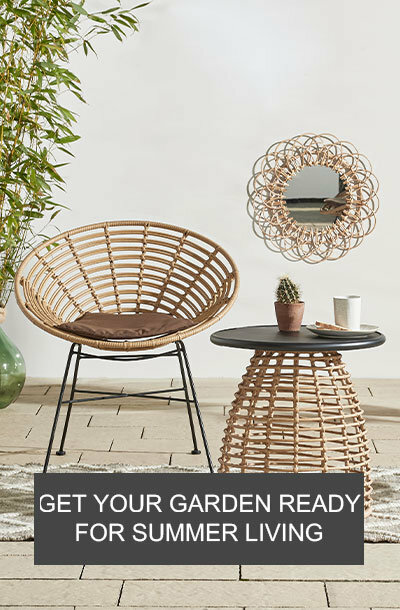 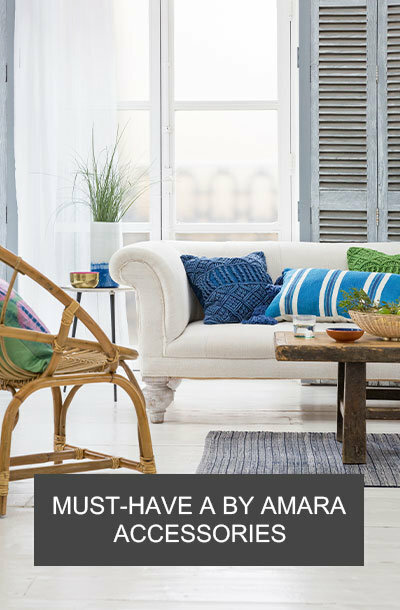 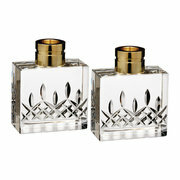 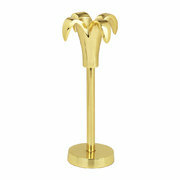 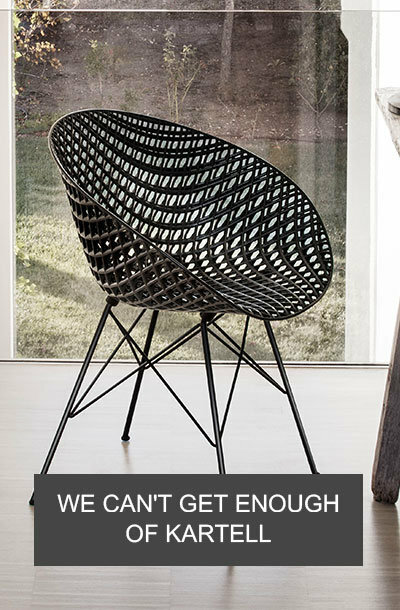 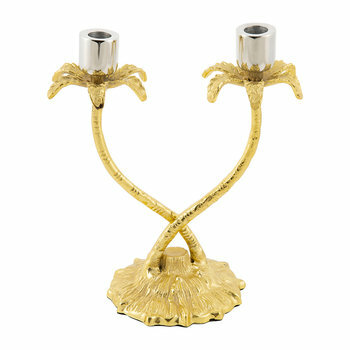 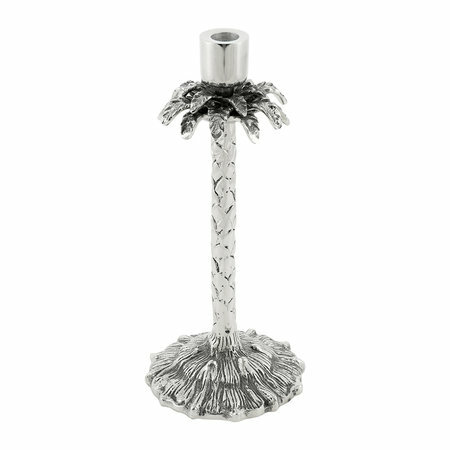 Illuminate a dinner party or living space with this Palm Tree candlestick from Marinette Saint-Tropez. 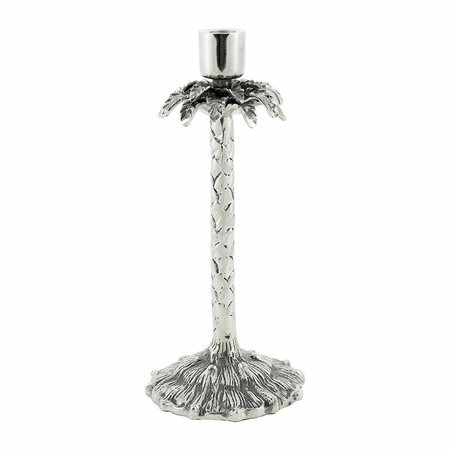 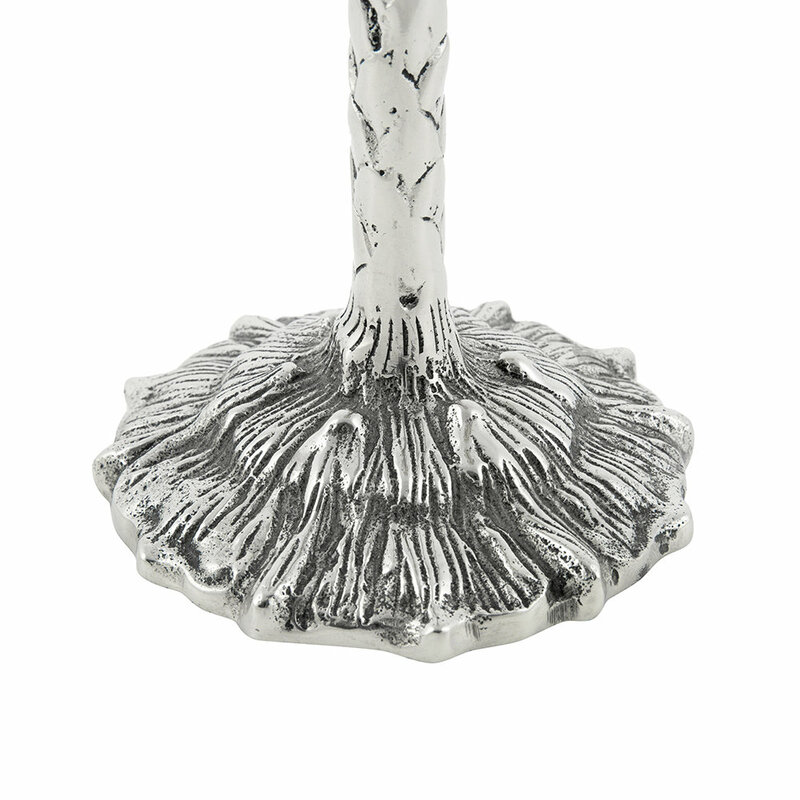 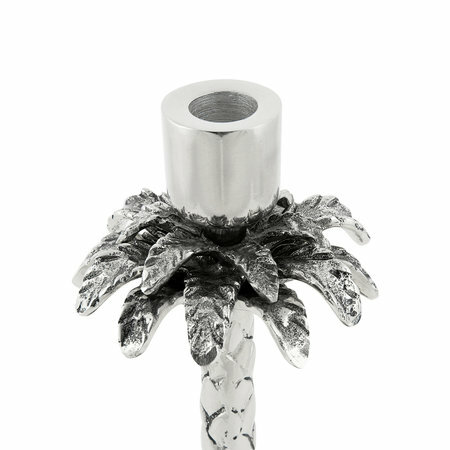 Made from aluminium, this candlestick features a palm tree design and has been finished in a silver hue. 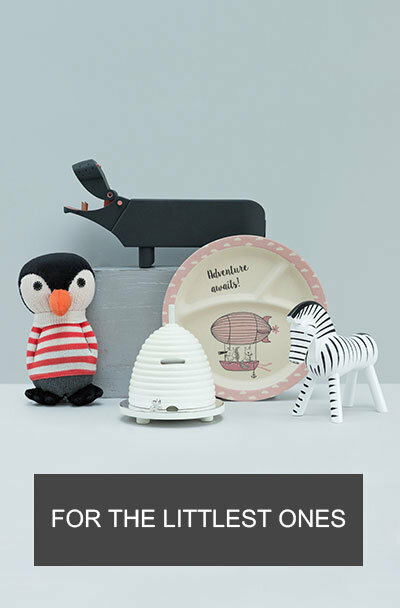 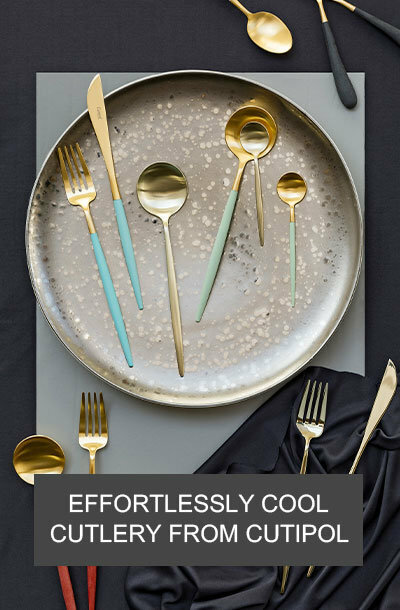 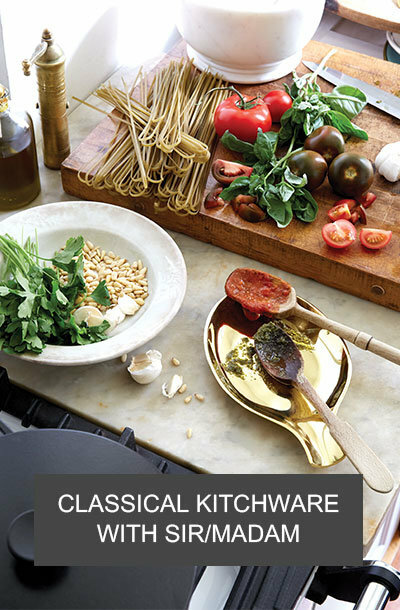 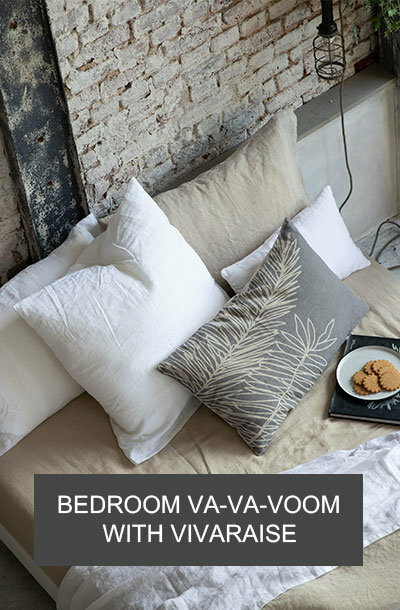 Ideal for cosy dinner parties or family get-togethers, this candlestick will make a real statement in any style of interior.